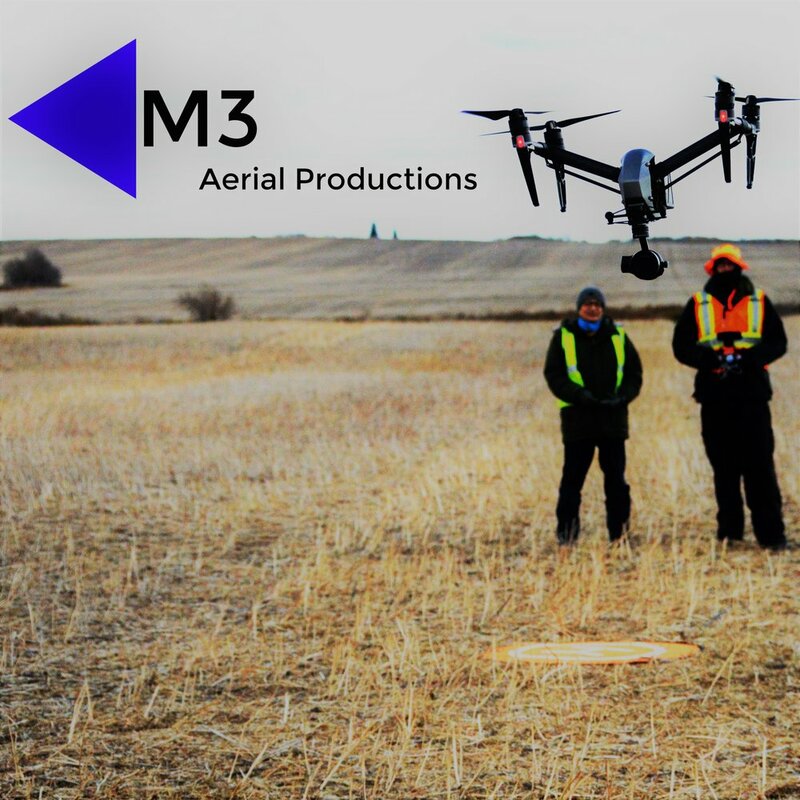 On January 9th 2019, Transport Canada released the new regulatory framework for RPAS 250g up to 25kg, operating within in Canada for VLOS operations. See them here. 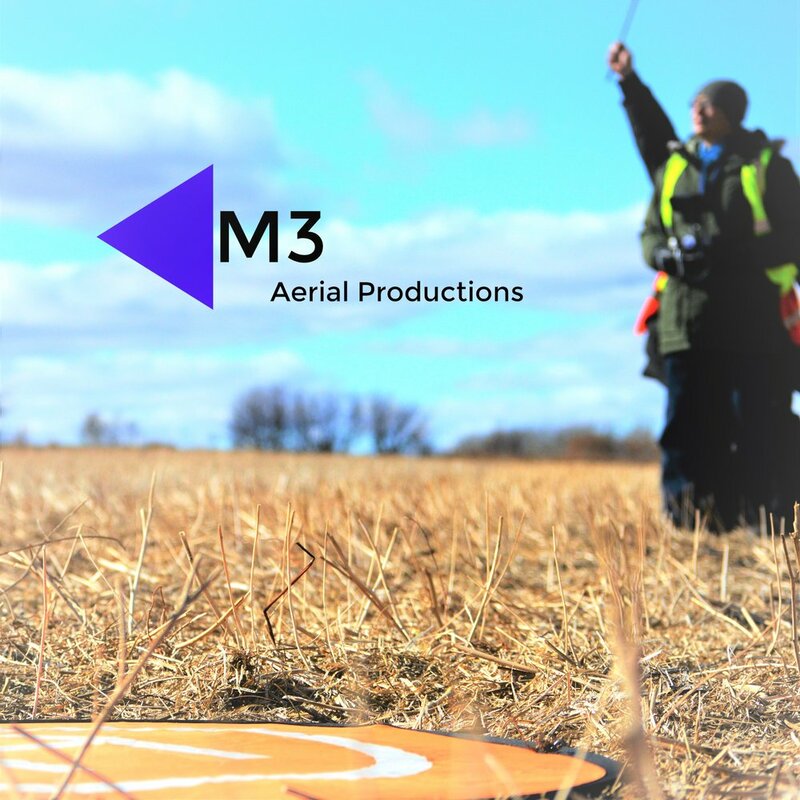 They announced that anybody wishing to operate a sRPA (small remotely piloted aircraft) in a controlled airspace will require an Advanced Operations endorsement on their sRPA Pilot Certification. In order to obtain this, pilots are required to write the online Advanced Operations exam, and undergo a practical on-site Flight Review. Here are some basic guidelines to consider as you plan for your Flight Review. The specific items being tested are not included, however, pay attention to the broad categories and ensure that your operation is designed sufficiently to incorporate these components. 1) It is the sole responsibility of the candidate to make the final decision as to whether the flight review will be conducted (taking into consideration weather, personnel, and other situational issues which may arise). 5) You will be provided with the Flight Review location information ahead of time.